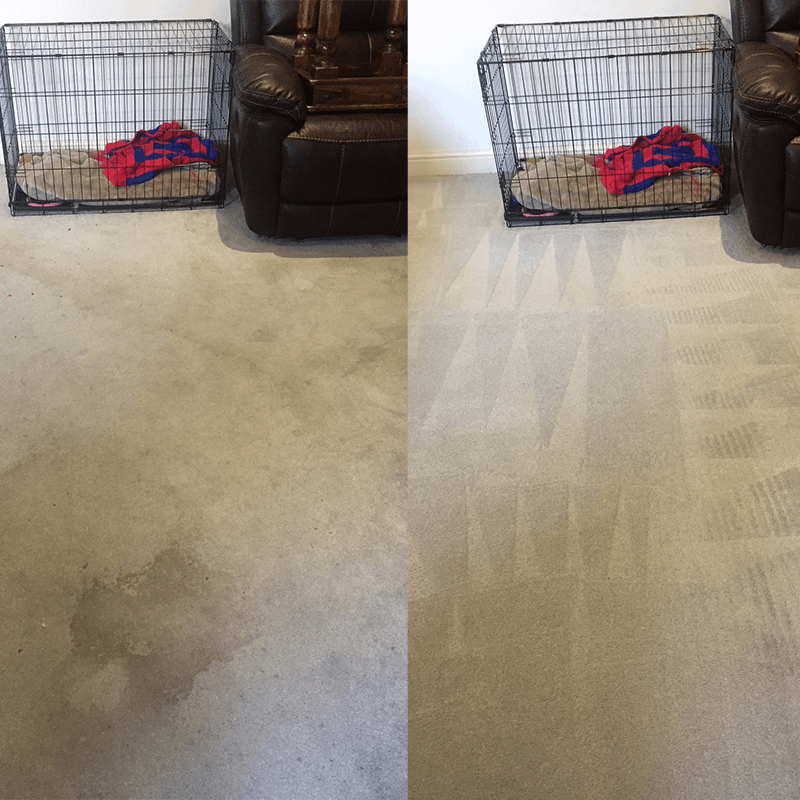 AAAClean offer professional and affordable carpet cleaning services in Tonbridge, TN10 and the local area. 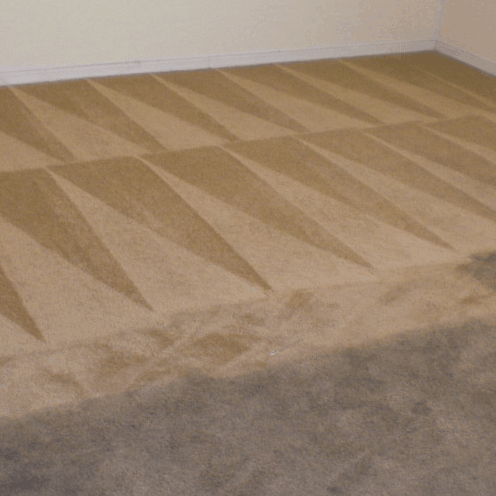 If you are looking for a reputable company to clean your carpets, search no further. We are trusted by hundreds of homeowners in Tonbridge. Don’t just take our word for it, our customer reviews speak for themselves. 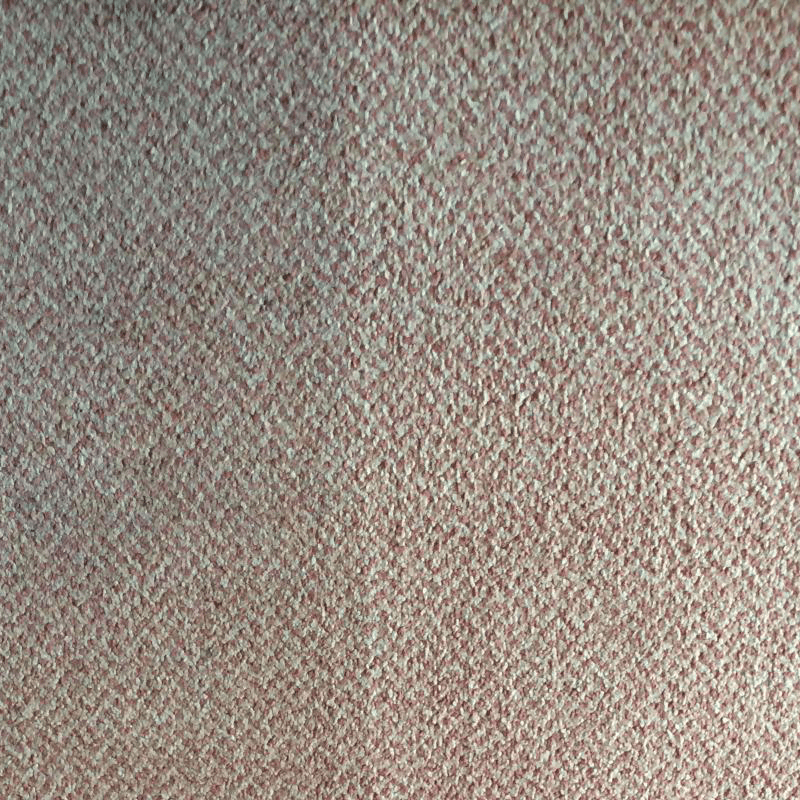 Our highly skilled team of carpet and upholstery cleaning technicians, will deep clean, sanitise and deodorise your carpet. Your carpets will be germ-free, look great and also smell fresh too. We carry a range of Prochem deodorisers on our brand new vehicles and use the best quality children and animal friendly cleaning detergents with nontoxic natural ingredients. Every AAAClean carpet cleaning technician is certified by Prochem, they are vetted and fully insured to clean carpets, curtains and soft furnishings in your home or workplace. We have over 10 years of experience cleaning all kinds of carpets, whether man made or natural, domestic or commercial grade, every job we attend we achieve outstanding results. We provide a free carpet cleaning quotes to all prospective customers in Tonbridge. To talk about your carpet cleaning requirements or just to have a friendly chat, call us now or complete the enquiry form and we will get back to you immediately. If you are ready to book an appointment for a Tonbridge carpet cleaner please use the booking system available on the website. All of our Tonbridge carpet cleaning technicians are trained to the highest standards in carpet cleaning and upholstery care. 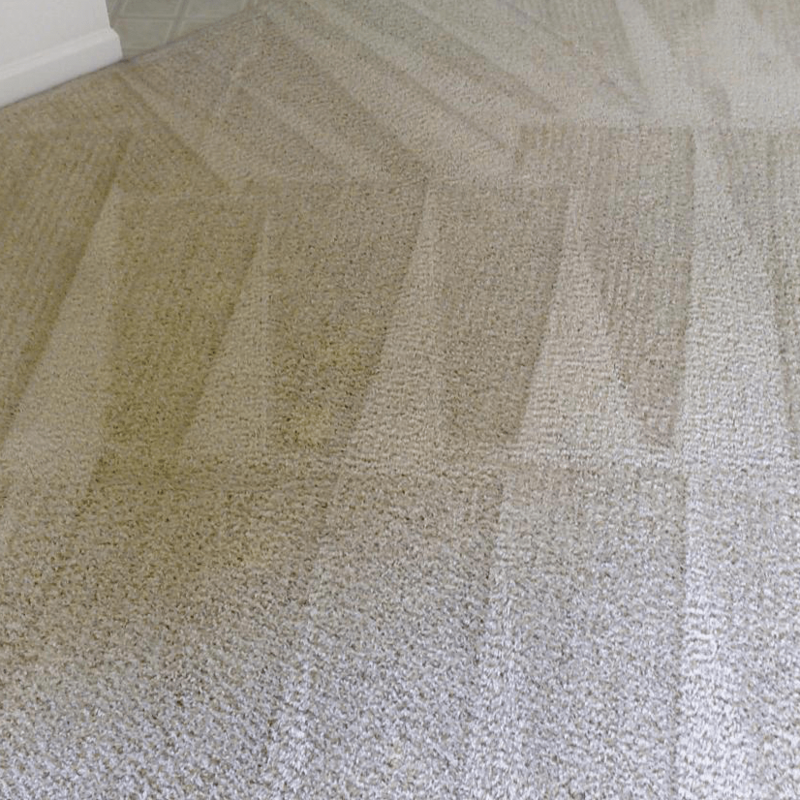 They know how to operate their equipment, they’re fully insured and highly knowledgeable in all aspects of stain removal and carpet treatment application. Every technician comes fully equipped with all the tools for the job and will only need access to electricity and water. Our Tonbridge carpet cleaning service is designed to be hassle free. Usually only one technician is needed on every job. They will move your furniture, clean the carpeted area, replace your furniture and put carpet protectors under each leg to protect the cleaned carpet underneath. Stain protection, insecticidal and deodoriser treatments can also be applied to the carpet. There are many methods of carpet cleaning. A lot of them are dated and not economical, considering other carpet cleaning equipment that is available on the market. 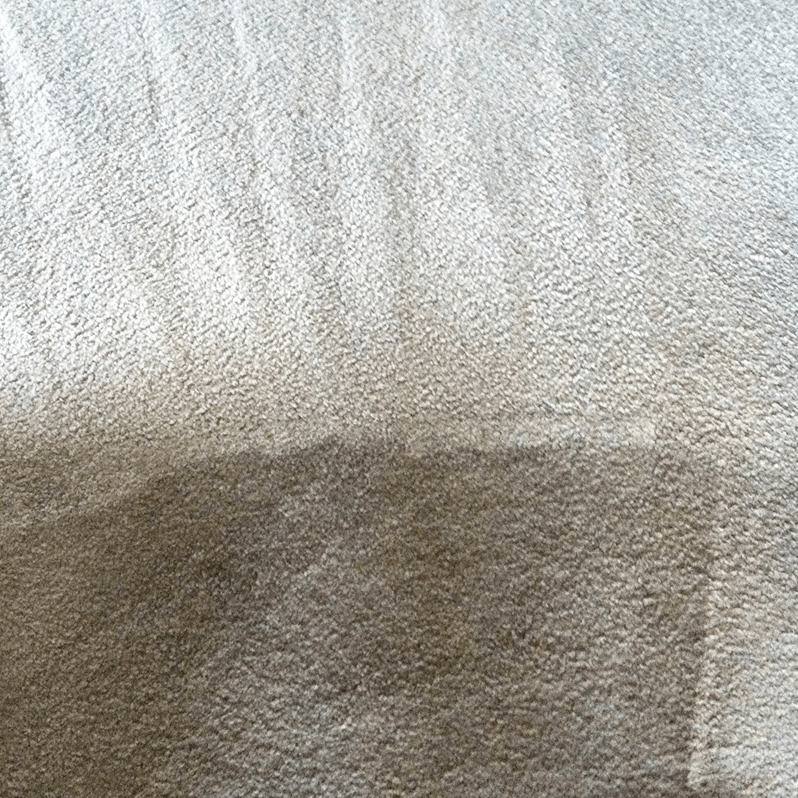 Carpet shampooing, dry cleaning, bonnet cleaning, foam encapsulation and hot water extraction – this is the cleaning process that we use, sometimes it’s mistaken as “steam cleaning”. 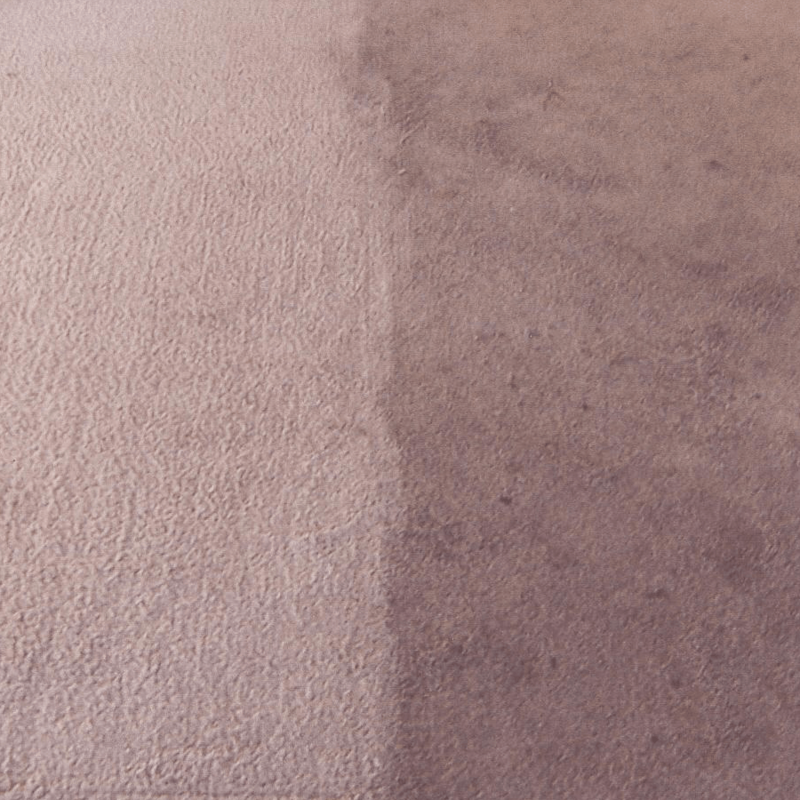 We use the latest tech, commercial grade carpet cleaning machines that work up to 800 PSI to extract all dirt and debris from your carpets fibre. Our eco-friendly, pet and child friendly cleaning detergents and solutions are from the market leaders Prochem and can be used to remove all types of stains including blood, wine, ink, fizzy drinks, tea, coffee, make up, blue tack, chewing gum, grease, oil and tar. If you have an emergency such as a flood in your house and need water extracted from your carpet we can also help. We cover the entire Tonbridge area and the whole of Kent and our customer service team are open 24 hours a day. 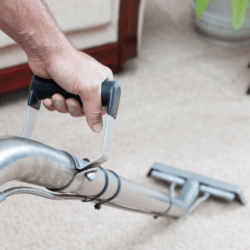 Our Tonbridge carpet cleaning team operate Monday-Sunday, 9AM-6PM and can accommodate flexible times for larger commercial jobs who need carpet cleaning overnight. Call us or book now.